My wife and I are looking for a new dental office to start visiting once we move, but we aren’t sure where to start our search. I like that you suggest visiting the location so you can get an idea of the quality of the place. I might have to try this and look for things like attention to detail and cleanliness. Thank you for the post on how to choose a dental office. I like the idea to check how detailed and organized the dentist is at your first visit. 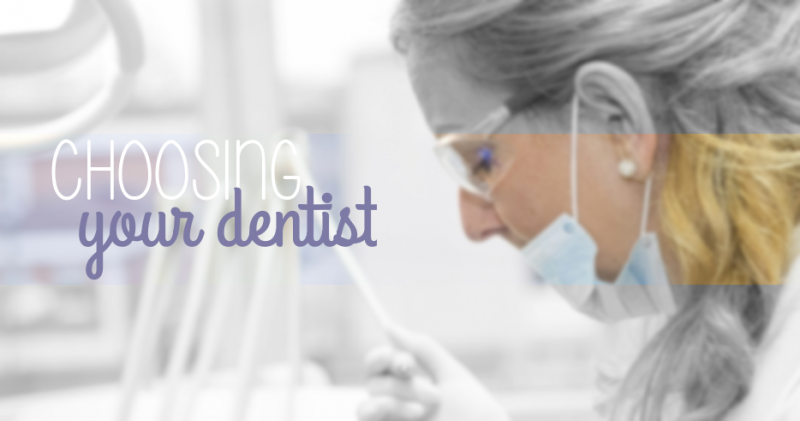 You want to be sure the dentist is experienced and takes his patients care seriously.